The BR Beer Scene: Founders Brewing coming to LA this week! Founders Brewing coming to LA this week! 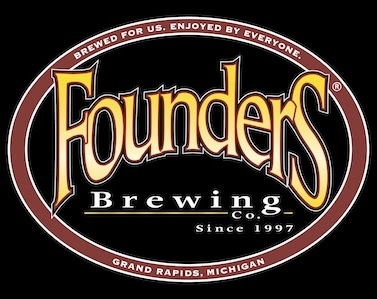 Hey everyone, Founders Brewing out of Grand Rapids, Michigan officially will be in Louisiana starting... well... now. Avenue Pub already has Founders' All Day IPA on tap and will be tapping some KBS in their upstairs bar at 5. The Founders KBS (Kentucky Breakfast Stout) is one of the most coveted beers around, so it should go fast. Before too long look for some Founders beers in Baton Rouge bars and stores, personally I'm really looking forward to some All Day IPA, a great session IPA and perfect for the warm weather we are about to receive.